Clane Gas Services provides clients all over Kildare & Dublin West with a range of professional Gas Boiler/Fire repairs, servicing, maintenance, installations and upgrades. We have been providing specialised gas services for over 27 years. 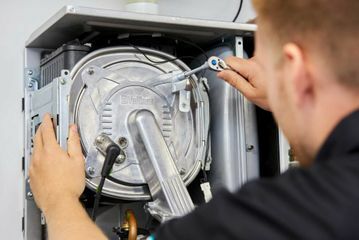 The vast experience of our gas service engineers means we can quickly identify and repair a range of common boiler problems. Our quick fault finding diagnostics skills mean we can keep costs low and pass these savings onto our clients. Our friendly team can advise you over the phone if your boiler problem requires a call out. Gas boilers should be serviced annually to keep them running safely and efficiently. Areas covered: Clane, Prosperous, Straffan, Sallins, Carragh, Naas, Johnstown, Kill, Maynooth, Kilcock, Leixlip, Celbridge, Lucan, Palmerstown, Clondalkin, Newcastle. For all your gas boiler requirements, get in contact with Clane Gas Services today. efficiently but it will also prolong the life of the boiler. We provide a complete, comprehensive boiler maintenance service. We stock a full selection of boiler parts for quick repair. We connect directly with manufacturers to provide the highest quality spare parts. 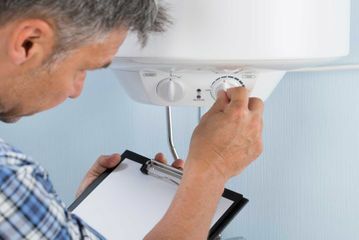 Our team of professional and highly skilled service engineers can quickly identify and repair common faults with gas boilers and any other controls on your heating system. 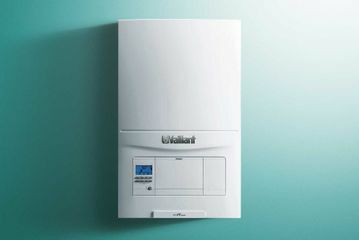 Our team repair and replace all makes and models of gas boilers and heating controls. For the best in professional gas boiler repair, service, maintenance and gas boiler upgrades get in contact with Clane Gas Services today.